Home is where the heart is. 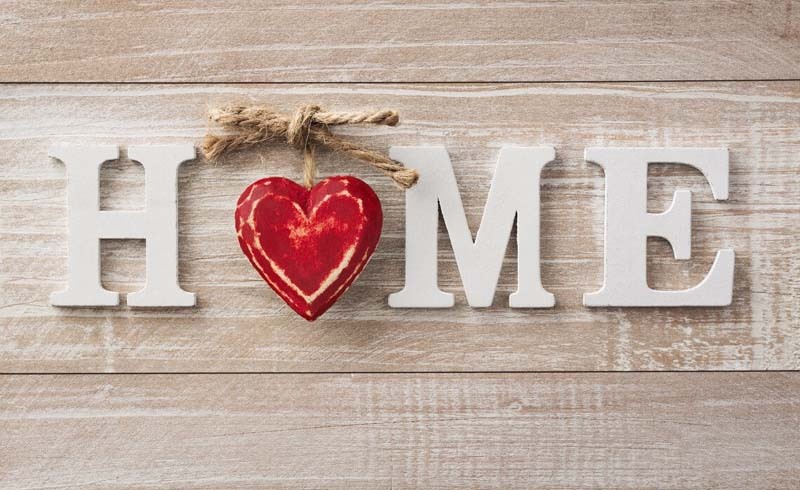 This Valentine’s Day, put a little bit of heart into your home with these five easy improvements. Your home is like a great partner: it supports you, shelters you, and makes sure you’re always comfortable. And just like any relationship, your home needs love to stay healthy. Attention and care is what makes a house a home. 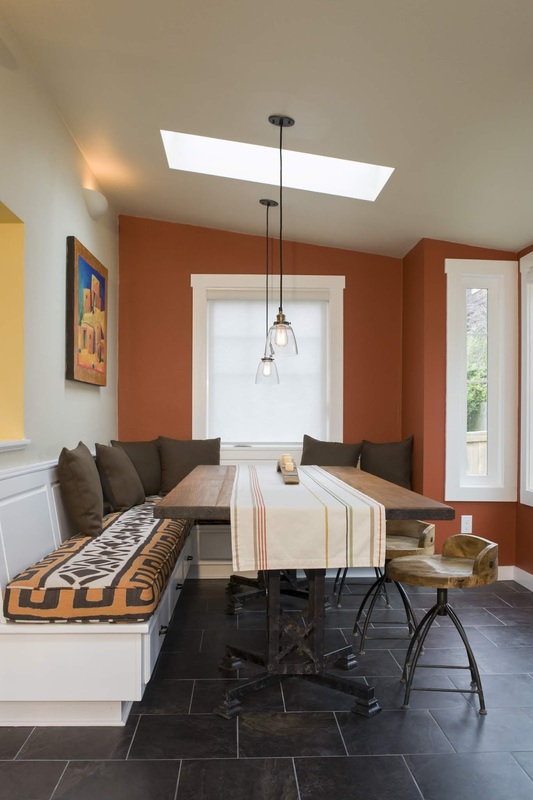 So open up a box of chocolates, pour a glass of wine, and get inspired by these five easy ways to love your home this Valentine’s Day. 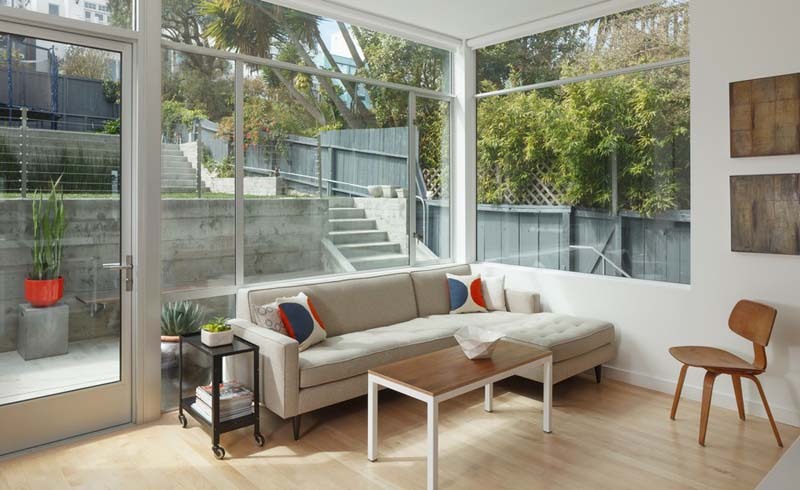 Just as you love coming home to a clean house, your house loves a deep clean. Keeping your home clean helps maintain surfaces, prevents allergies, and makes old furnishings and decorations feel fresh again. Team up with a friend to move those heavy appliances and tackle those hard-to-reach spots you often forget about during the usual weekly cleaning routine. If you’re feeling less ambitious, consider pressing the easy button and hiring a housecleaner. Whether your style is simple, dramatic, eclectic, or you’ve yet to nail it down, there are plenty of creative ways to accessorize your home without breaking the bank. Curtains, rugs, light fixtures, and wall art are just a few things that can give your home more personality. Play with different patterns or colors until you find what makes you happy! 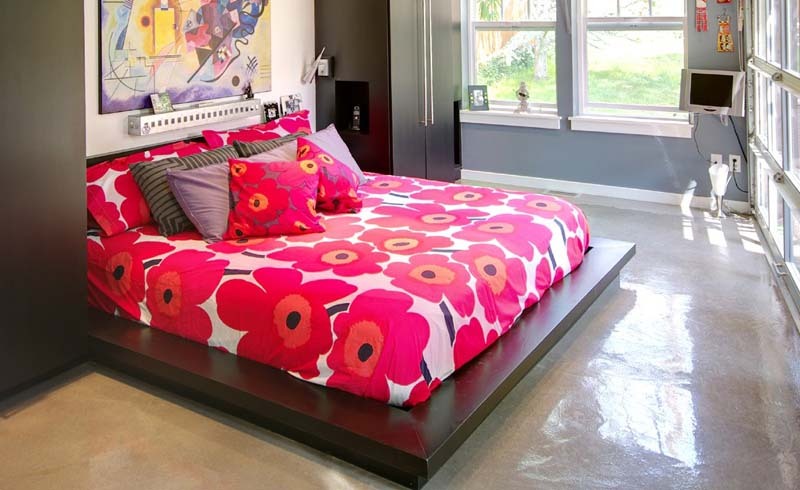 Romance your room with a new bedspread to help your bed stand out as the focal point of your bedroom. A new bedspread can inspire a lush, upscale look, or a casual, simple feel, depending on its fabric and design. Layer in throw pillows you already have with a brand-new bedspread, and you won’t believe how fresh and loved your bedroom will feel. The kitchen is the heart of the home—a place of gathering, a place where friends and family come together, and a place where everybody ends up crowding in every time you have a cocktail party. A great way to add instant new character to your kitchen is to switch out the backsplash. 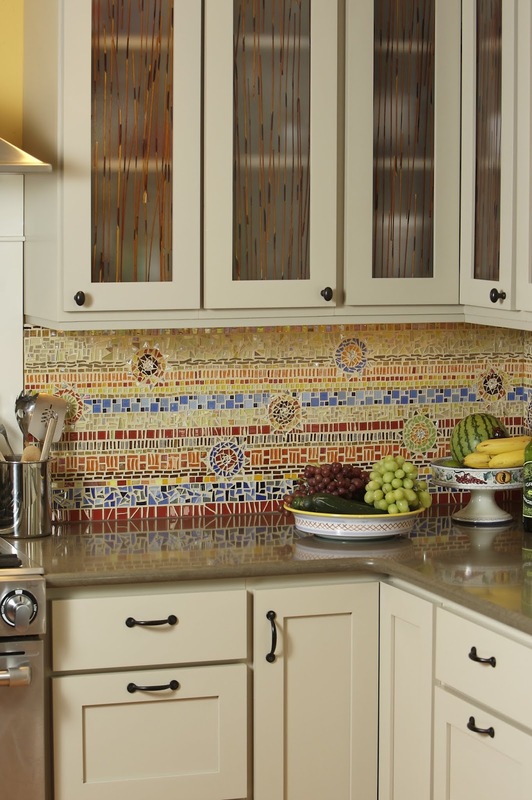 Whether you choose a colorful mosaic or stunning white subway tiles, a great backsplash instantly refreshes the look and feel of a kitchen to make it more you. Accent walls can change the entire look and feel of a room. A pop of color brings drama and attention to an otherwise neutral space, and pulls together a room’s accessories so the whole space feels unified. The best part about this fun and easy way to love your home: it is a super cost-effective way to revive any room, no matter the size. Fresh flowers bring positive energy and life to any room around the house. 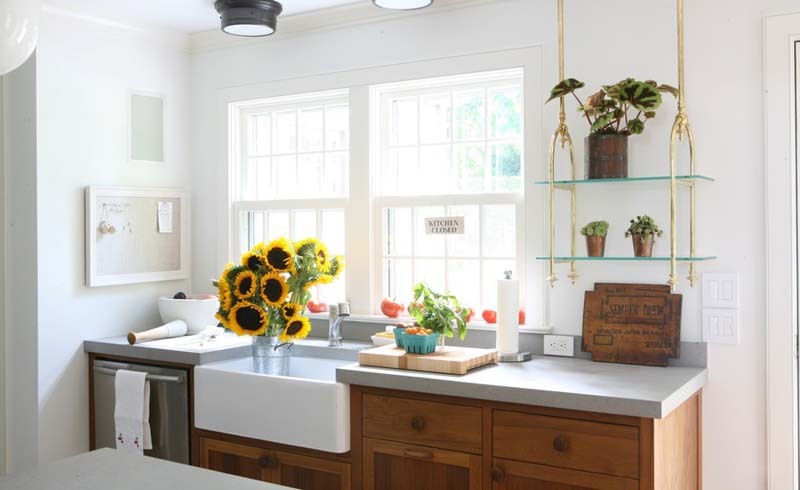 Whether you wake up to a soothing beside arrangement, eat your meals around a vibrant assortment, or look out your window to a bountiful garden, fresh flowers are a feel good way to decorate your home. Not to mention, flowers keep your house looking and smelling delightful.